But what if you knew when they did? And what if this knowledge caused you immense physical pain? 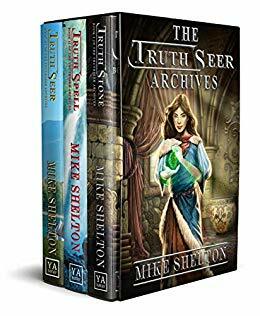 The TruthSeer Archives is an epic fantasy story spanning six kingdoms, rare stones of power, mighty wizards, that will leave you thinking hard about the next time you hear or tell a lie. $0.99 on Kindle.